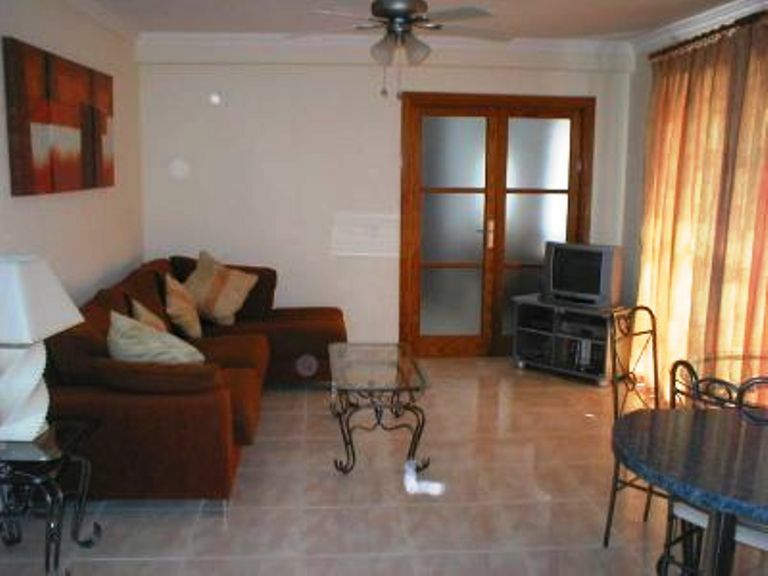 High quality 2 bedroom apartment, refurbished to good standard with air con. Terrace. Outside table and chairs, sun loungers, . Bedroom 2, Twin beds, ceiling fans, dressing table and wardrobe fitted safe. Price. The Total cost is from £300pwIf you wish i can Email you a booking form, detailing deposit payment methods. We can also arrange welcome packs should you require.